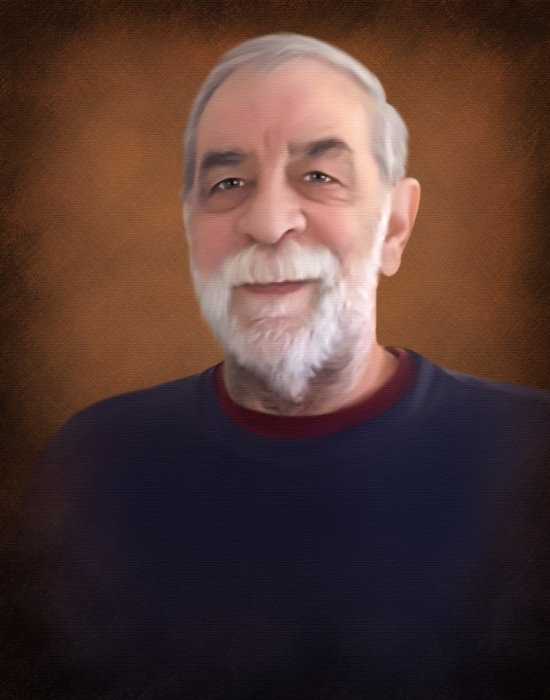 Obituary for Gary L. Schaming | George Green Funeral Home Inc.
Gary L. Schaming, 67 of Lincoln Place on August 21, 2018. Beloved son of the late Leo J. and Helen (Tasillo) Schaming, Loving father of Rebecca L. (John) Schaming of Delmont and Gina (Doug) White of Plum, cherished grandfather of Sarah Marie Abate, brother of Diane (Regis) Ketter of Lincoln Place, Neil (Sue) Schaming of N.C. formerly of Lincoln Place, Ralph (Kathleen) Schaming of Lincoln Place, Rita Schneider of Lincoln Place and the late Maryann Schaming, also nieces, nephews and cousins. 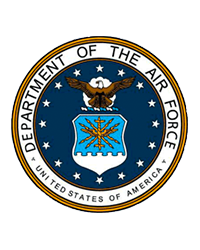 Gary was a Veteran of the U.S. Air Force Reserves and retired employee of the City of Pittsburgh Dept. of Public Works and Mesta Machine Co. Gary was also an avid baseball fan and player, he played right field for Lincoln Place Little League and American legion Pony league. He was on the West Mifflin Reps Federation League when they won the State Championships in 1975 – 76 and won the Federation League Championship in 1977. Later went on to try out with a few major league teams. Gary was a dedicated member of Lincoln Place Youth Athletic Association and volunteered his time as a head coach for LPYAA Girls Softball League for 15 years. He also enjoyed playing golf. He achieved a Hole in One on the 5th hole at Seven Springs Golf Course on October 7, 2011. He enjoyed Sunday morning breakfast at Falces restaurant and he was a regular customer at Mr Hoagie on Lebanon Church Rd. He was a lifelong resident of Lincoln Place and knew everyone by name who they were related to and who married who. Friends received on Thursday and Friday from 2 – 4 and 7 – 9 P.M. at George Irvin Green Funeral Home, Inc. 3511 Main St. Munhall 412-461-6394. Mass of Christian Burial will be on Saturday at 10:00 A.M. at Holy Angels R.C. Church in Hays.